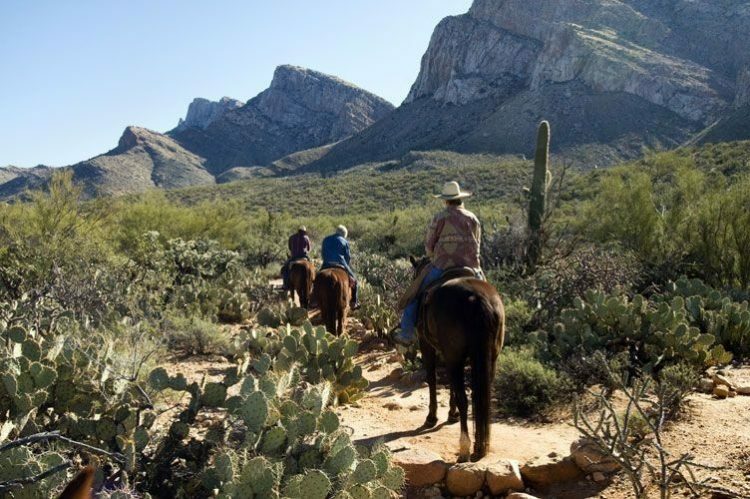 The resort has recently opened an 18-horse stable, run by Pot A Gold Stables, and will offer trail rides, riding lessons, and more for locals and resort guests looking for a unique way to see the Sonoran Desert. El Conquistador Western Adventures will be available from 7 a.m. to 6 p.m. every day. Prices for a guided horseback ride start at $60 and sunset trail rides start at $80. Anyone aged 5 and up are welcome to join in on the fun. For more information or to book a reservation, visit www.hiltonelconquistador.com or call (520) 989.1219. 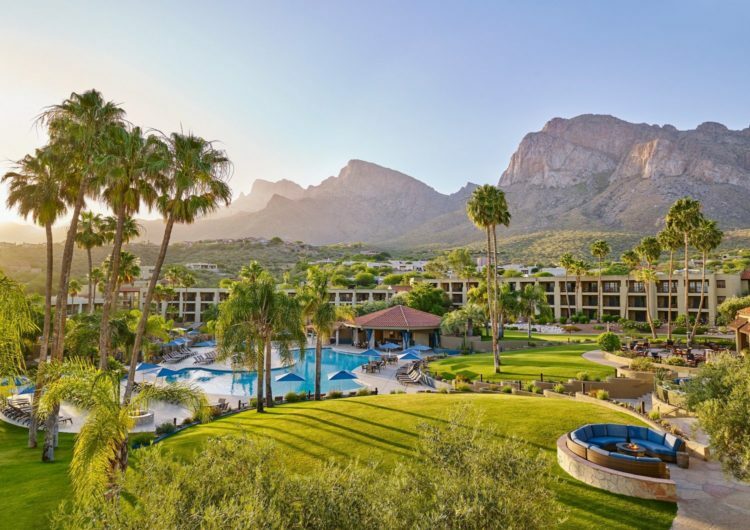 Hilton Tucson El Conquistador is located at 10000 N. Oracle Rd., Tucson, AZ 85704.